Role Skillnet are an industry led network providing funding and support for skills development for businesses in Ireland. We do this by organizing and supporting training to address common skills needs within businesses. Role Skillnet is co funded by Skillnet Ireland and member companies. 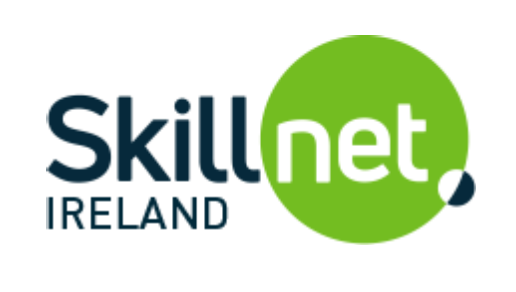 Skillnet Ireland is funded from the National Training Fund through the Department of Education and Skills.